On my latest editorial, I had the opportunity to work with a creative team that I’ve had the pleasure of working with before for Hola! Puerto Rico Magazine. This time we had the chance to do something much more fashion forward for the producer, director, actress, turned television host Sonia Valentín. We’ve been working together for many years and I must admit that this is the most fun we have had on an editorial shoot. 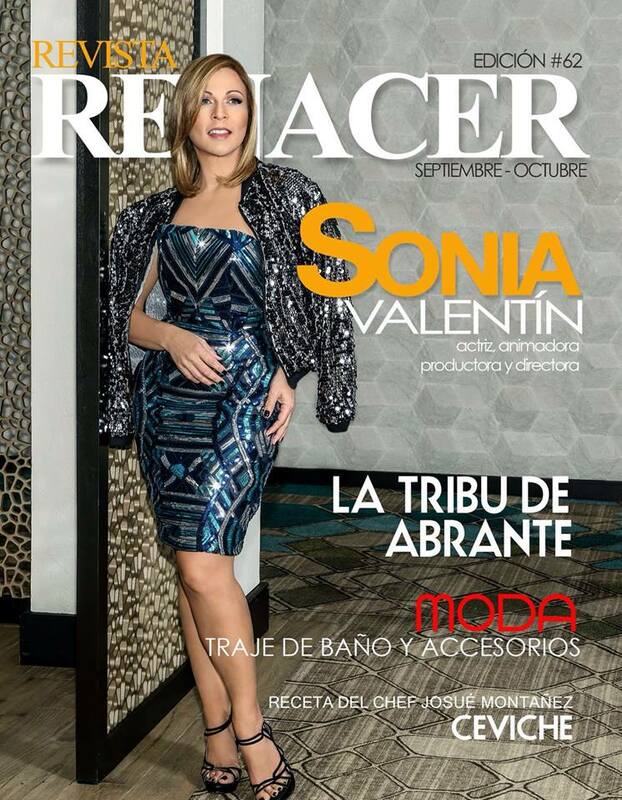 She is featured on the cover and editorial of local magazine Revista Renacer #62, September-October edition. I can’t wait to see the rest of the editorial, so stay posted for the rest of the shoot.